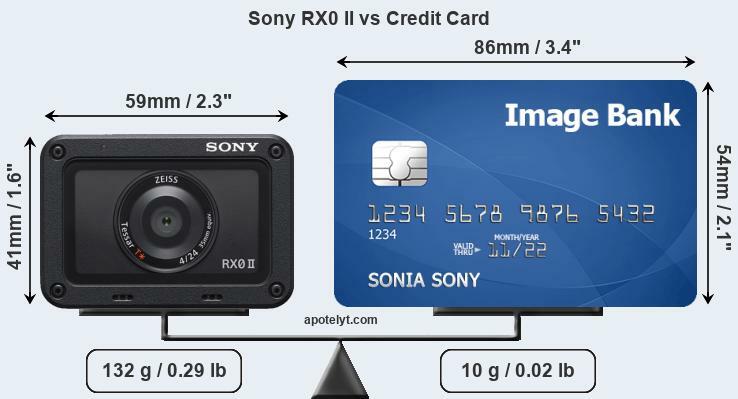 Sony RX0II: How Big Is It? Apotelyt released some comparison pictures for uses with the Sony RX0II having more appeal than ever thanks to Sony’s updates. The new Sony RX0II is small and packed with functionality that can go head to head with GoPro. It will be interesting to see how the company decides to respond in the future.